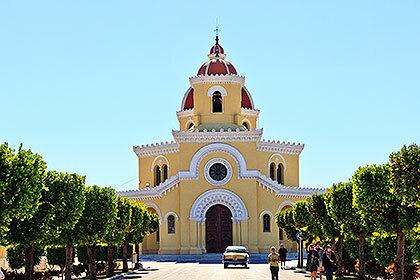 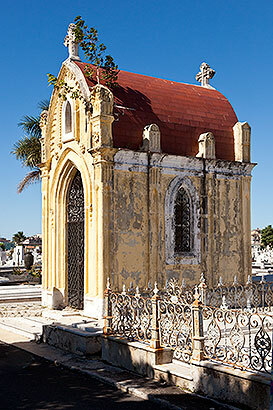 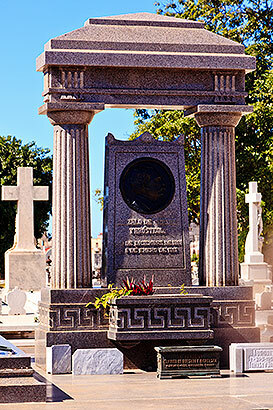 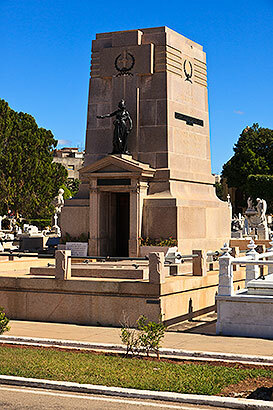 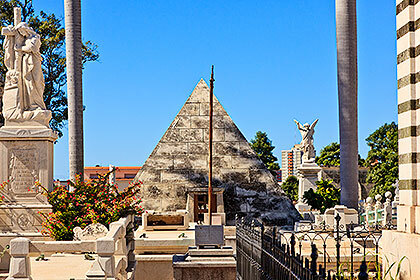 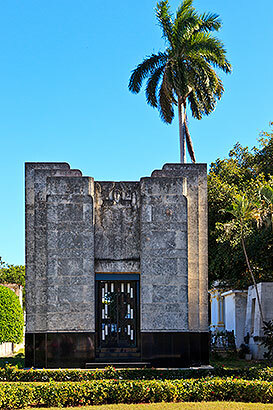 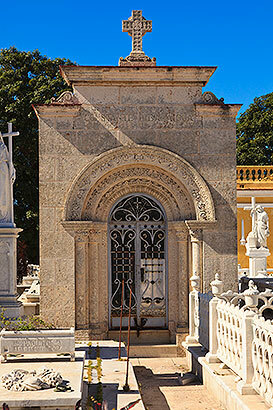 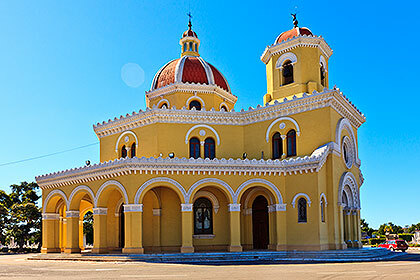 Havana's Necrópolis de Colón is one of the largest cemeteries in the world, with an area of about 135 acres. 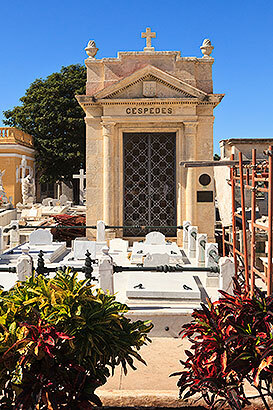 Some two million people are said to be buried here. 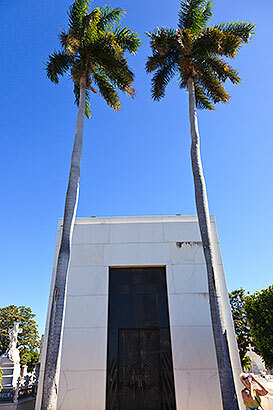 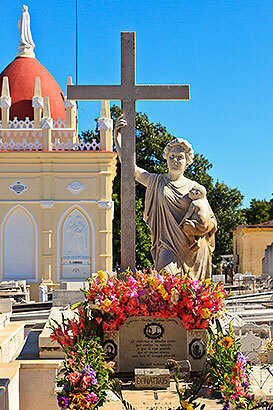 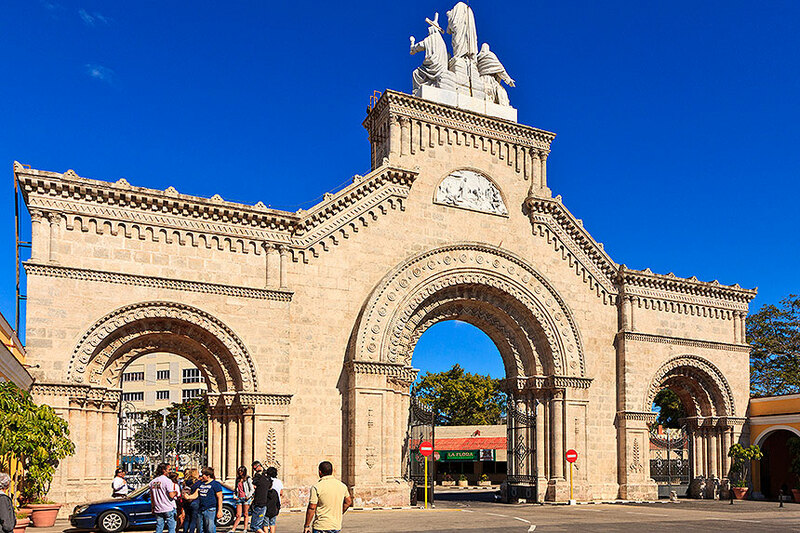 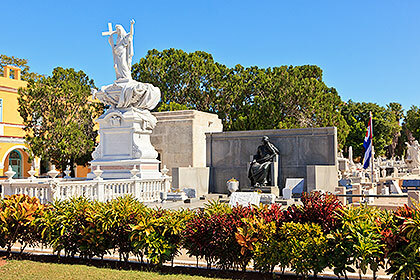 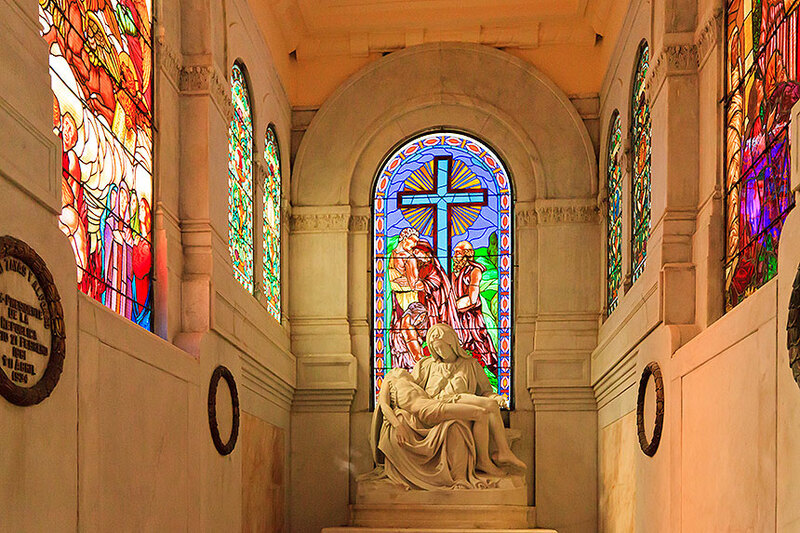 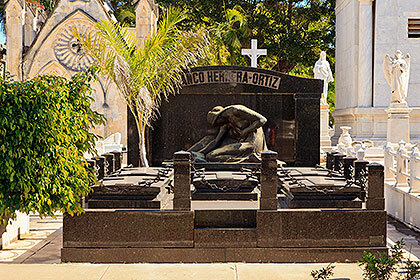 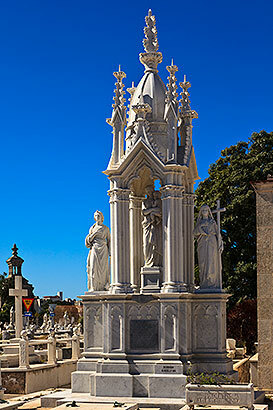 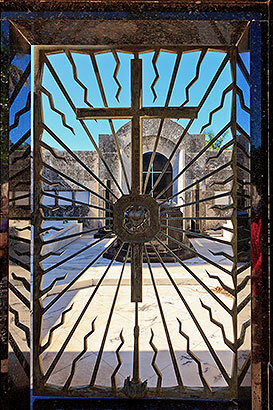 Besides continuing to function as Havana's main cemetery, its architectural and artistic elements, expressed in monuments and sculptures, have made the cemetery itself a national monument. 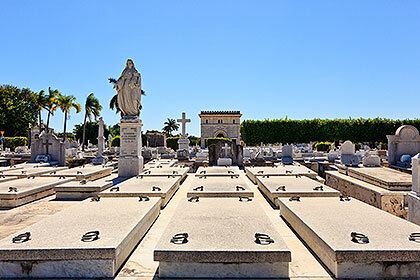 Finding space to continue functioning as a cemetery is a problem, and remains are buried for only two or three years before being relocated to storage, making room for more burials (perhaps it is best not to delve deeply into this). 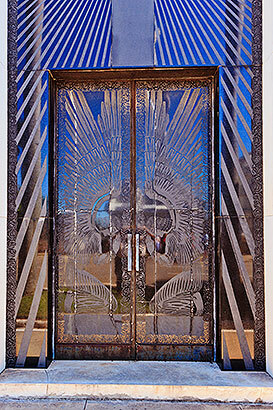 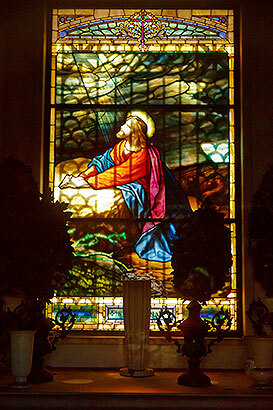 The grand entrance (seen from inside the cemetery).